Looking for a unique travel experience? 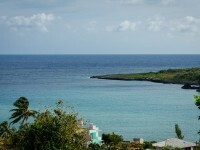 I suggest you to visit the astonishing Caribbean country, Cuba! Cuba is a top tourist destination and drags millions of visitors every year. If you are interested in its capital city, Havana, but you have limited time to spend at, the following guide is a must-read for you! 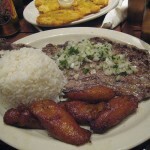 I have already presented several aspects relating to Havana. Below I will give you some ideas about how to see Havana in 3 days. It is not impossible, even the city is huge and there are numerous sights to visit here. Everything depends on having a plan. Well, if you don’t have one, use the following. It will surely help you sparing your time and visiting the majority of the tourist attractions. It is easier to visit the less central parts of Havana if you have a car at your disposal and who would be better with cars – especially their tires – then Michelin. See in the below video how much they care! 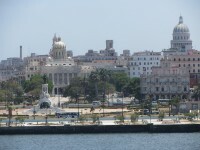 As for your first day spent in Havana, I suggest you to visit the world renowned and famous Old Havana (Habana Vieja). Discovering the historic old town is surely a unique experience. 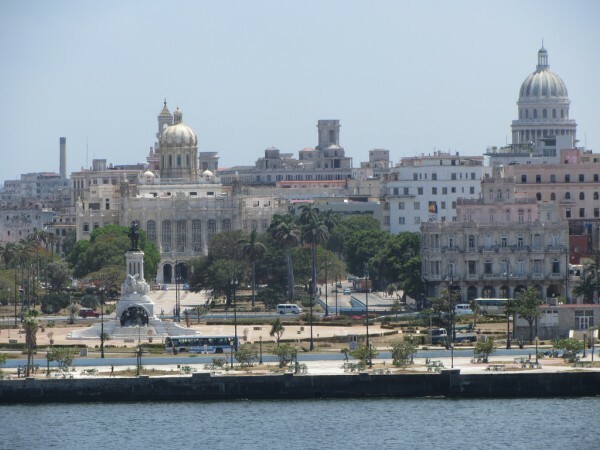 Old Havana was listed as a UNESCO World Heritage Site for being one of the world’s most beautiful colonial cities. This part of the city is abundant in colonial buildings, squares, houses, churches, museums and mansions. There are also wonderful Baroque buildings in Old Havana which add eve more attractiveness to this area. Visiting Old Havana is like stepping in a “frozen-in-time” city. The classic 50’s cars, the grandiose Baroque and colonial buildings make this place a historic jewel of Cuba. 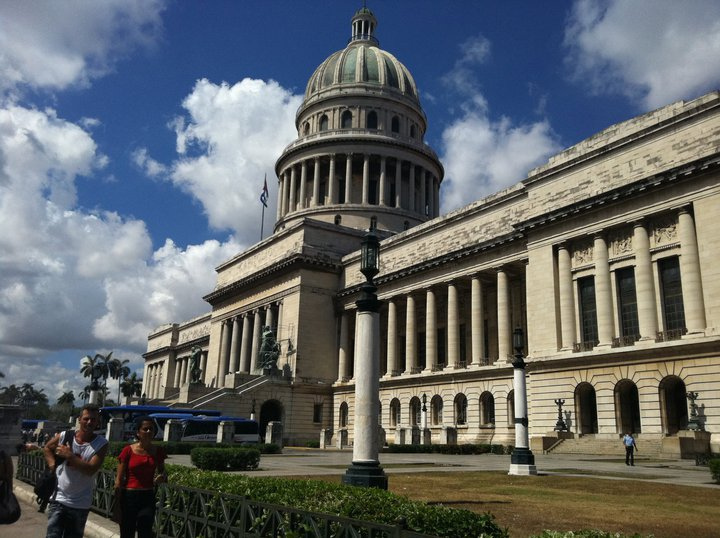 If you are in Havana, you surely can not miss to visit Habana Vieja. This area will make your first day unforgettable. You should dedicate your second day of visit to the majority of the architectural jewels of Havana found in Habana centro (central Havana). The majority of the landmarks of the city can be found here. The most prominent ones are: the Capitolio, the National Theatre (Teatro Nacional), the Museo Nacional de Bellas Artes (the Fine Arts Museum), Parque Central, the famous Museo de la Revolución, the Real Fabrica de Tabacos Partagas and so on. 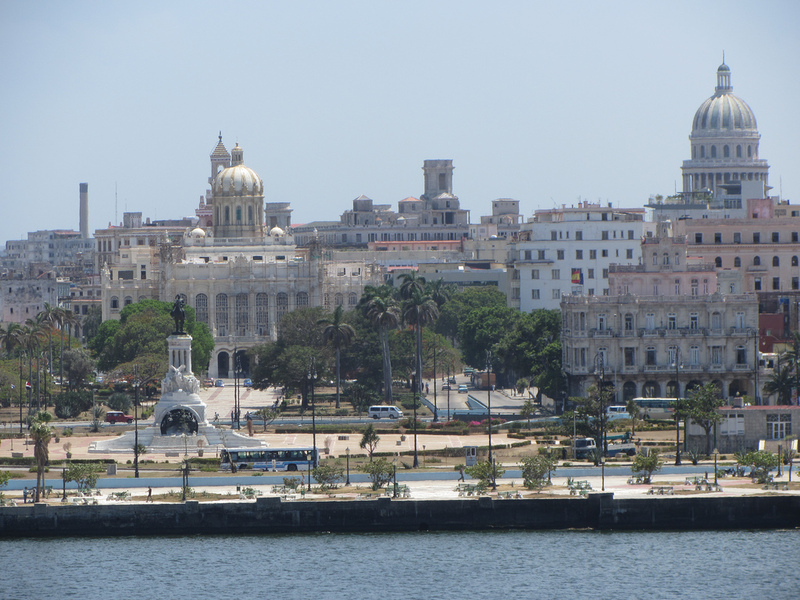 There are numerous things to see in central Havana, so get prepared for an exhausting day. As for the end of the day, make a walk along the famous Malecon is you have a little energy left or have a drink at the world famous El Floridita or La Bodeguita. 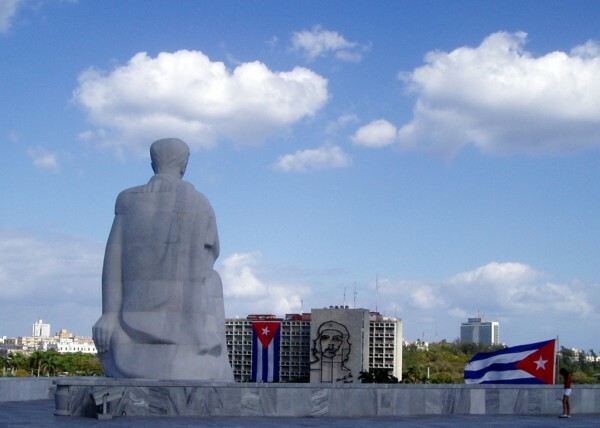 Dedicate your third day of visit to the fantastic fortresses of the city, the famous Plaza de la Revolucion and the fantastic area named Vedado. Actually, Vedado is home to the famous plaza I mentioned before. Vedado is considered the most important commercial area of the city. So, if you would like to find some great stores and shops, this is the place to go. I suggest you to start the day with Vedado and the Plaza de la Revolucion. Then, visit the fortresses of Havana and admire the Canon Ceremony of the city at 21:00. 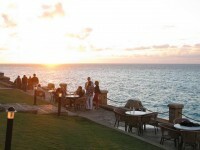 It will be a great completion of your holiday in Havana.